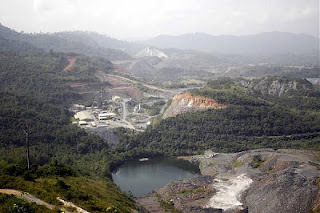 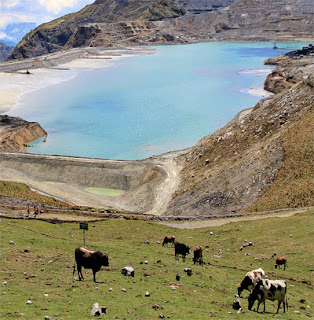 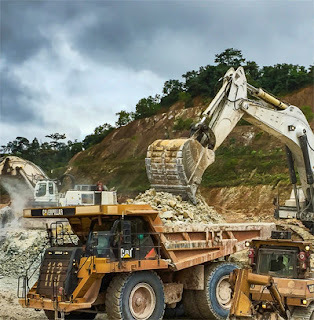 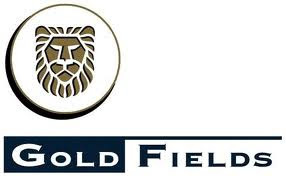 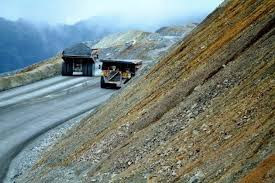 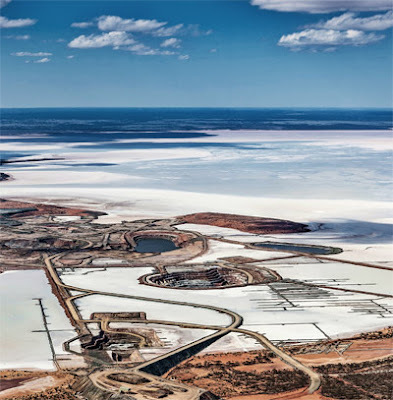 Gold Fields Ltd. - GFI.n is one of the world’s largest producers of gold with annual production of 2.1 million gold equivalent ounces from eight operating mines in Australia, Ghana, Peru and South Africa at AISC of $1,007. 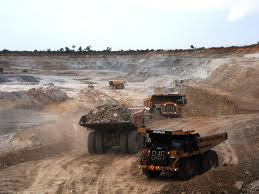 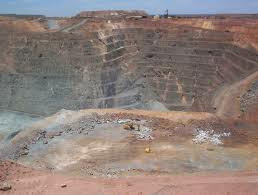 Gold Fields has total gold equivalent Mineral Reserves of 80.6 million ounces and Mineral Resources of 217 million ounces. 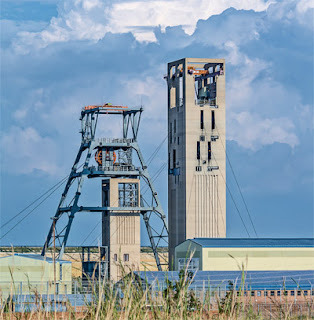 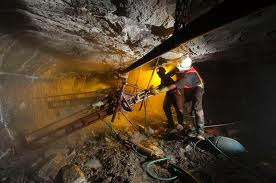 "Gold Fields Limited (Gold Fields) (JSE, NYSE: GFI) has been ranked the top South African mining company on the prestigious Dow Jones Sustainability Index (DJSI) benchmarking database. 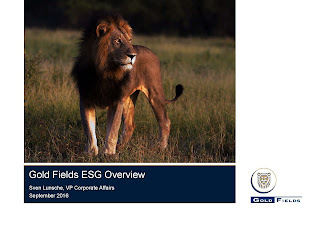 The 2016 DJSI benchmarking database, which was published this week, indicates that Gold Fields’ sustainability practices rank with the best of resources companies worldwide. 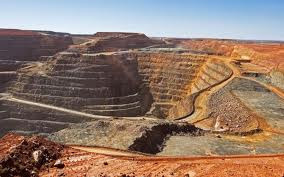 Gold Fields is ranked 5th in terms of all 44 mining companies on the DJSI and the 3rd best global gold company.